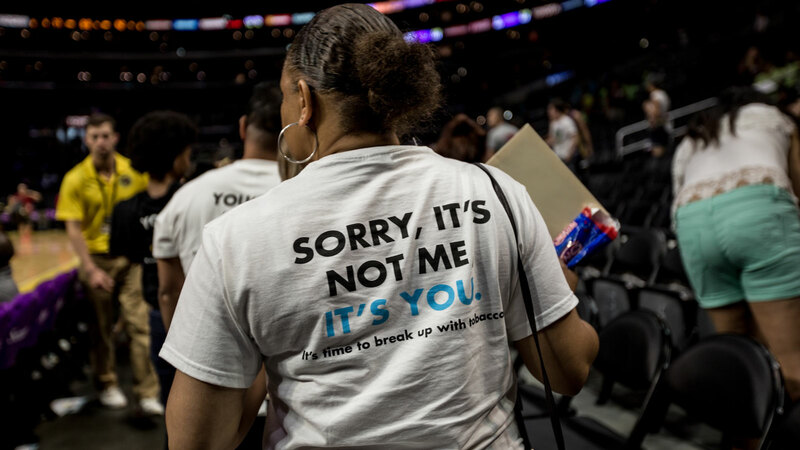 No Excuses - LA Quits! What’s Your Excuse for Not Living Tobacco Free? How long is the list for why you smoke or vape? What would be the most important, meaningful reason to quit? There are so many free and low-cost ways to put a plan in place to quit smoking. There are no more excuses. 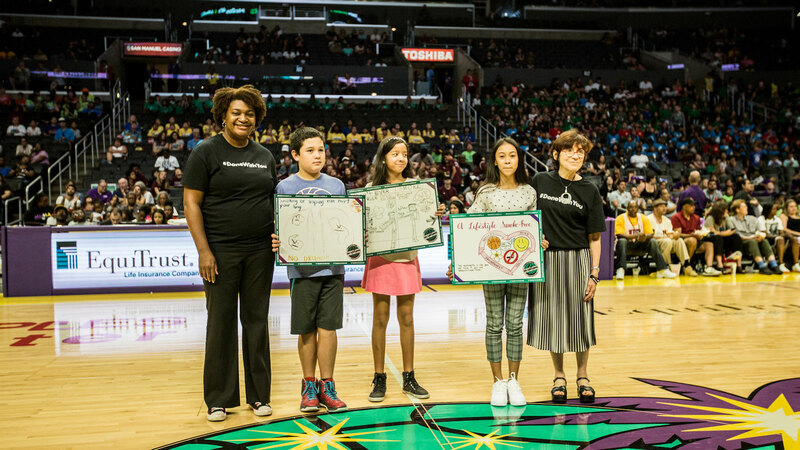 The Los Angeles County Department of Public Health has teamed up with the 3-Time WNBA Champions Los Angeles Sparks to launch its NO EXCUSES – LIVE TOBACCO FREE program, empowering LA County residents to quit smoking with free help from the California Smokers’ Helpline at 1 800 NO BUTTS (1 800-662-8887). 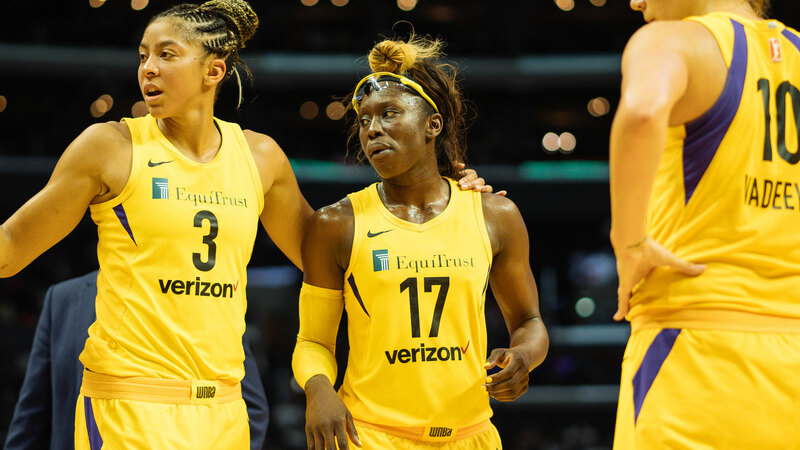 While the LA Sparks play hard to bring home championships, we’ll be working hard to help LA Sparks fans and all LA County residents live stronger, healthier, tobacco free lives. On the basketball court, just like in life, it takes hard work and determination to achieve your goals. It’s hard to quit smoking because nicotine is very addictive. For a lot of people, it can take many tries to finally quit for good. But the more you try, the more likely you’ll be able to stop smoking for good. Don’t let smoking limit your potential and keep you on the sidelines. 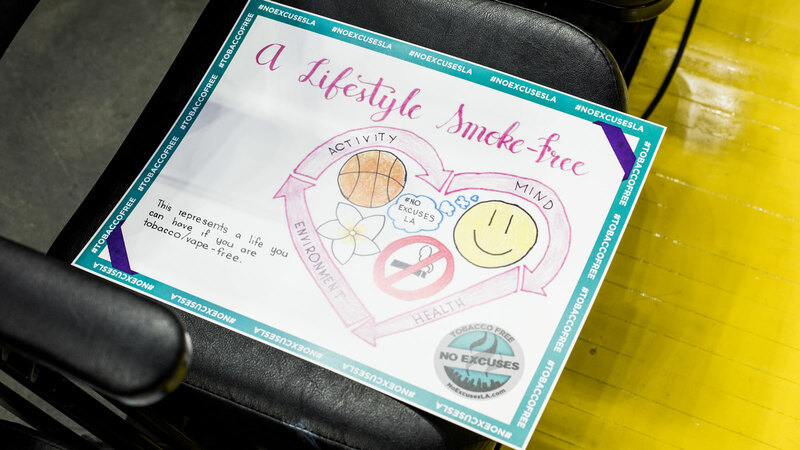 You can be the star player in your tobacco-free life. Stronger. Healthier. Tobacco-Free. The California Smokers’ Helpline has free resources that can help you – whether you’re thinking about quitting, already tried and need additional support or want to help someone else quit. It is a completely free and confidential service that can help you develop a quit plan, stay on track and double your chances of successfully quitting. Call the California Smokers’ Helpline at 1 800 NO BUTTS (1 800-662-8887) or visit www.californiasmokershelpline.org for more information and resources.